Worried about the bitter taste of black seed oil? Because of its strong taste, some people do not prefer taking the oil directly. As a solution, we at AL Khair decided to capsulate the same oil in soft gel, making it easy to consume. The soft gel, made from Halal Gelatin, ensures the oil remains intact and does not leak. Black Seed, also known as Habaatus Sauda (Arabic) & Kalongi (Urdu), has been known historically as ‘magical herb’ due to its power to cure multiple diseases. 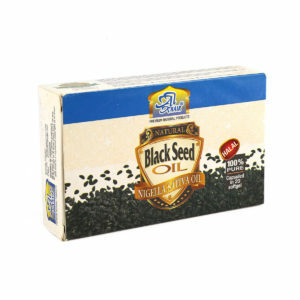 Black Seed is a herb that grows about 16-24 inches in height and has white flowers when in bloom. 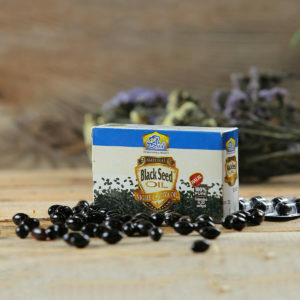 The deep black, sharp-cornered rectangular seeds (no longer than 3 mm) are the part of the plant that is used for the preparation of products. For centuries, the black seed oil has been used by people in Asia, Africa, the Middle and the Far East to promote health and fight disease. 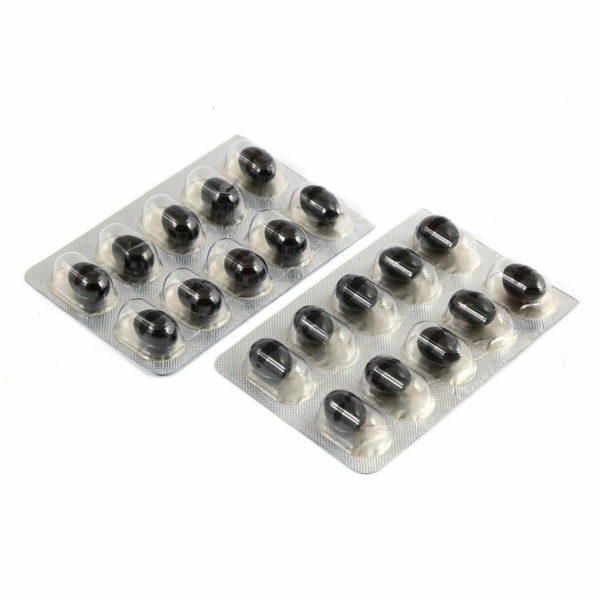 It has been traditionally used to treat a variety of ailments and conditions related to respiratory health, stomach and intestinal complaints, kidney and liver function, circulatory and immune system support and to improve health in general. AL Khair’s Black Seed Oil is extracted from fine quality unroasted seeds. 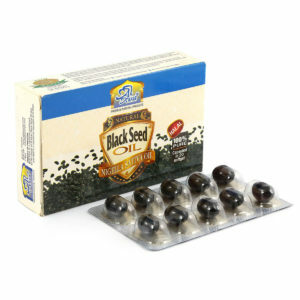 It is 100% pure, free from any additives or preservatives, and contains all benefits & healing properties Black Seed has.